You are here : Home \\ Blog || Short Sale Articles \\ Dublin Short Sale Victoriously Closes! Dublin Short Sale Victoriously Closes! East Bay Short Sale Group wins the short sale battle for Dublin Homeowner! This Dublin short sale came to us in late February 2012. East Bay Short Sale Group listed the property for sale and within days was in contract. The seller had just one loan with Chase Bank. Our knowledgeable short sale team began working with Chase right away on the short sale. We submitted all of the required documents and continually followed up with the bank. Three months into the process, Chase tells us they are denying the short sale for lack of hardship. The seller of this Dublin short sale has a real hardship so we instantly knew something was not right. The negotiator closed out the short sale file so we re-initiated the short sale with Chase. A month and a half later, we are told again the file was going to be declined for lack of hardship. At this point all parties involved in the short sale are a tad frustrated. East Bay Short Sales Group was able to walk the negotiator through the financials and hardship. Once the negotiator re-reviewed the paperwork the short sale was approved and we closed escrow! It takes a dedicated and experience short sale team to be successful! At East Bay Short Sale Group, we have a team of short sale specialists who are well versed in real estate and the short sale process. We understand how emotional and tiring a short sale can be for the seller and their family. It is one of our goals to make the short sale process as smooth as possible for our clients. Do you have a short sale that is weighing on you? East Bay Short Sale Group is here to help! Please contact us at East Bay Short Sale Group to arrange for an appointment. We offer free consultations and can help you determine the viability of a short sale and can estimate the timeframe for you. Our team has extensive experience working with sellers and can close your short sale with no out of pocket costs to you! You can become our next victory in the short sale battle, just like this Dublin short sale! Hi, everybody, Scott Fuller from East Bay Short Sale Group. I just wanted to let you know of another closing that we had. Another short sale closing, this time in Dublin, California, listed at $189,000. 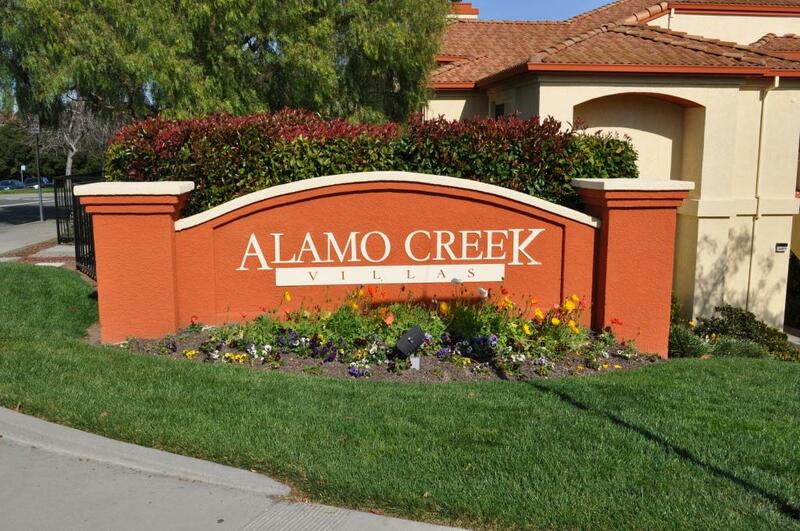 This property is located at 7025 Stagecoach Road, a very highly desirable Alamo Creek area. We had homeowners that are unfortunately forced to move out of the area. They contacted us and said, “We owe more than our property is worth. We need to move. Can you help us?” We were able to negotiate with their lender to get them out. They had a first loan with Chase. We were able to get them out, not have to pay any money, to be able to release that lien. Also in this case be able to get them a few thousand dollars in relocation assistance. So if you’ve thought about doing a short sale, if you live in Dublin, or actually any other city in the East Bay, we cover all of Contra Costa and Alameda County, contact us at EastBayShortSaleGroup.com and we’ll be happy to sit down and have a no cost consultation. In fact, the services for us selling your house as a short sale are paid by your lender. So it doesn’t cost you anything to sell your home. Previous post: Another Livermore Short Sale Achieved by East Bay Short Sale Group! 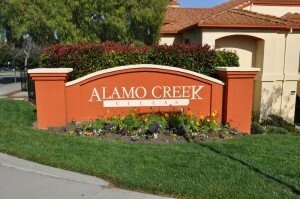 Next post: Dublin CA Short Sale Specialist Closed Another Listing, This Time in Alamo Creek Community! Navigation: Weblog / Blog article: Dublin Short Sale Victoriously Closes!